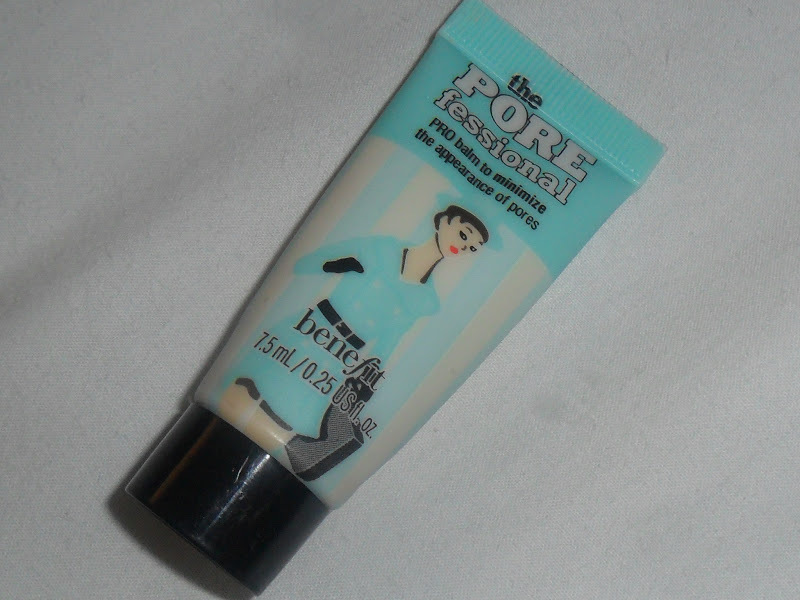 A few months back Glamour teamed up with Benefit to give us lovely little samples to test out and I picked up some of The Porefessional. Olay Regenerist 30 Second Wrinkle Filler - RRP £25.99 for 30ml but you can buy these from many places online from as little as £9.00 (free delivery from Amazon) click here for the shopping results on google. "Regenerist 30 Second Wrinkle Filler instantly reduces the appearance of wrinkles and expression lines for dramatically younger looking skin throughout the day." Before I start I just want to point out the The Porefessional is marketed as a primer and the Olay is marketed as a filler but to me they are SO similar. 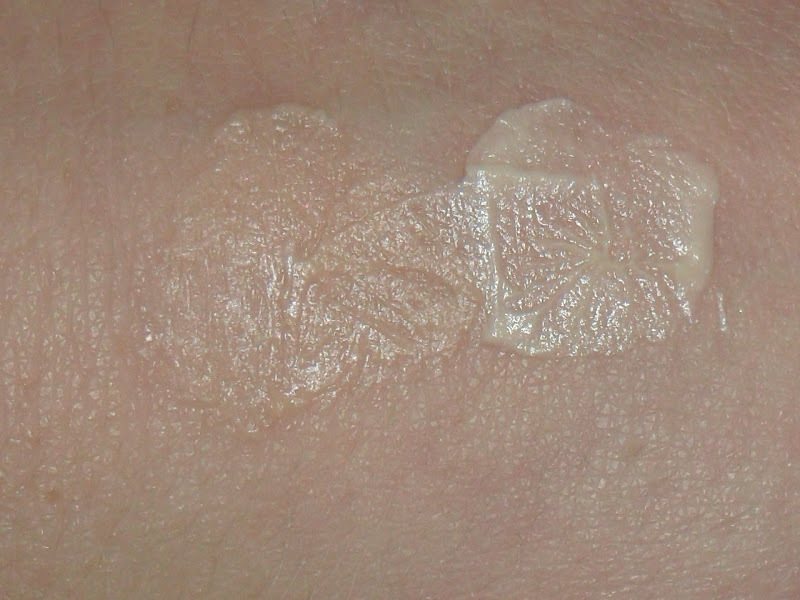 The texture of both products are, to me, identical. 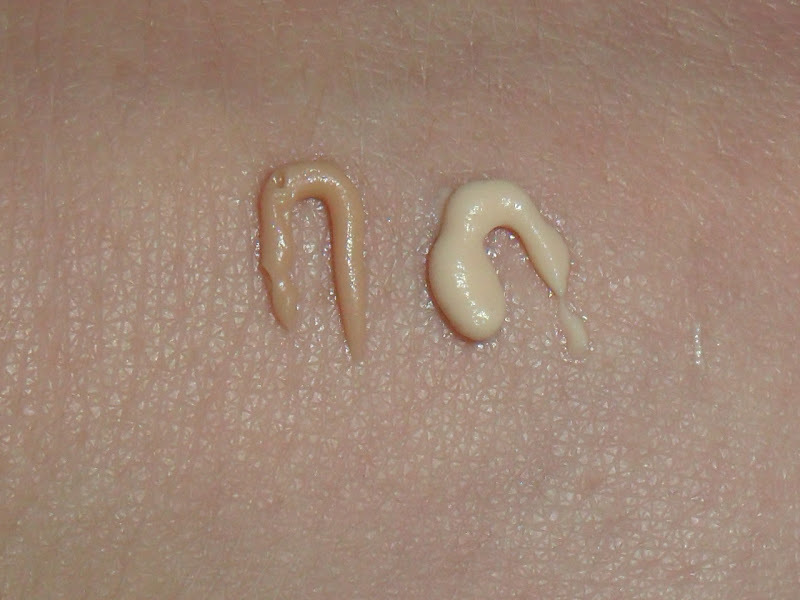 They slightly vary in colour but this is unnoticeable when they are blended. They are both silky smooth on the skin and make pores and lines visibly reduced instantly. The one big difference to me is the price. 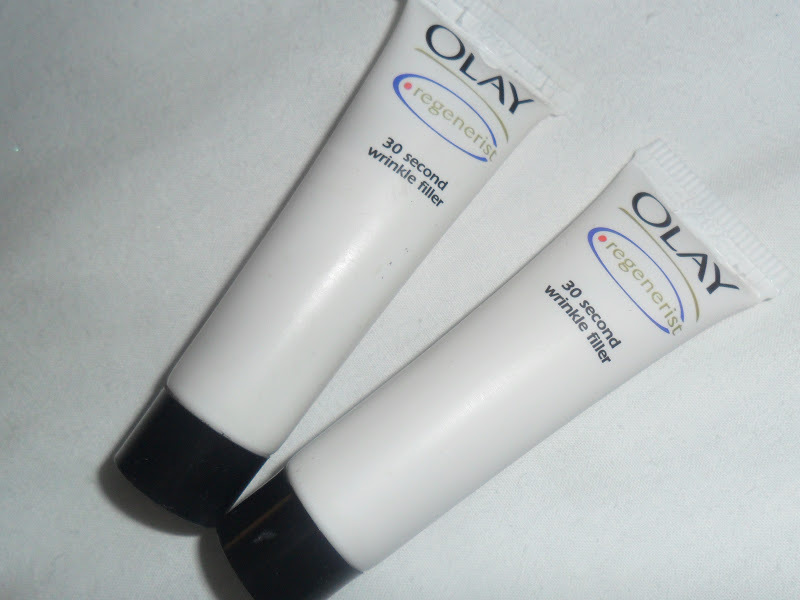 I have tested out applying my makeup after applying the Olay (letting it settle on my skin beforehand as I would do with a primer) and to me my makeup stays on just as long as The Porefessional, which is a primer. I really love Olay as a brand anyway as their beauty fluid is a fab all round moisturiser, so I will definitely be purchasing a full size wrinkle filler when my samples have ran out. What are your thoughts on The Porefessional? Have you tried the Olay filler before? I would love to know if anyone has. I will check out the alternative, thank you for letting us know about it! I am very glad I am not the only one hun! Your welcome hun, I am convinced they are identical lol! Thanks hun, they feel exactly the same! Thanks for sharing this, great dupe!